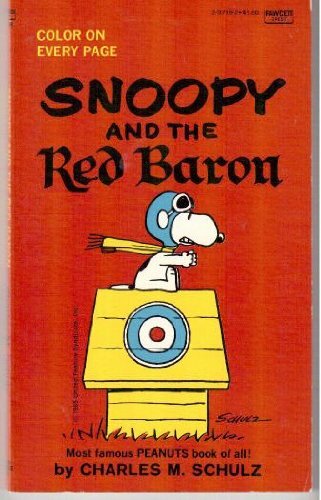 SNOOPY And The RED BARON. Snoopy and The Red Baron was written by Charles M. Schulz. Snoopy and The Red Baron was published by Fawcett Books. Subjects of Snoopy and The Red Baron include Non-Classifiable, and Nonfiction - General.